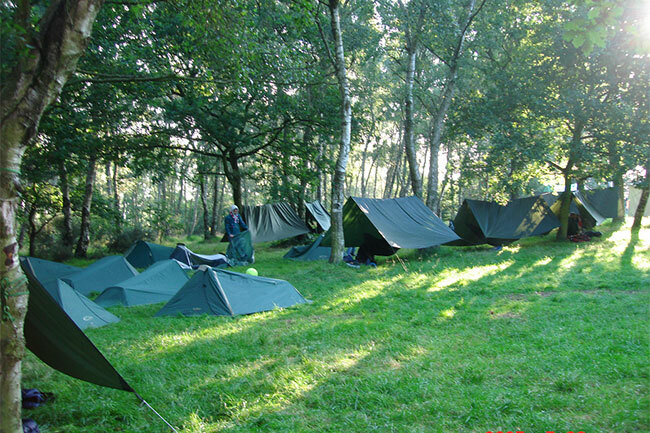 We offer special deals to Scout groups! 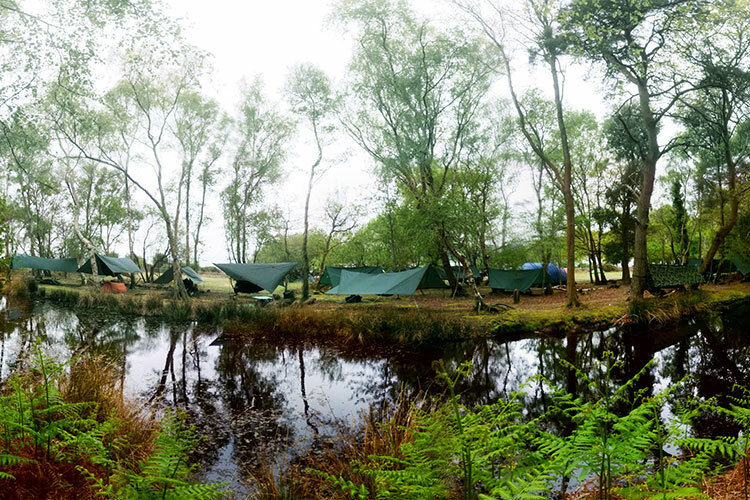 Hammock camping is a brilliant group activity for young explorers, and provides an ideal setting for learning about bushcraft, wildlife and survival. 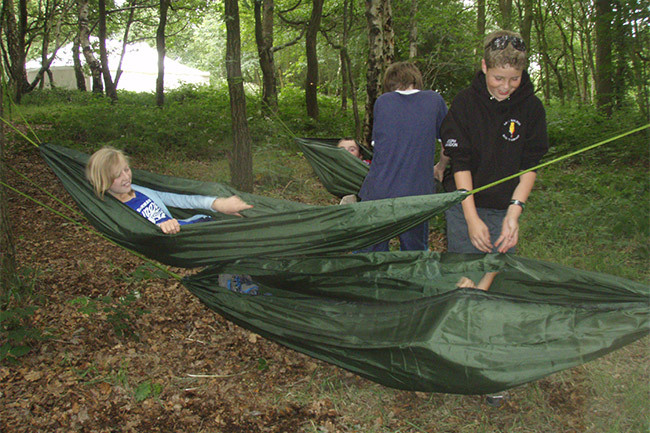 Scout and cadet groups from all over the UK (and beyond) continue to use DD Hammocks. 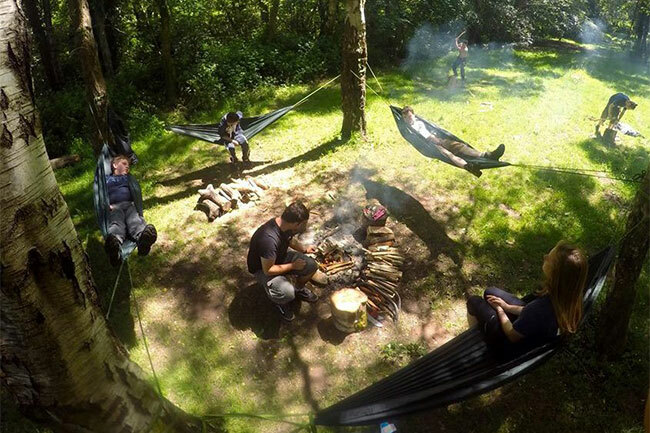 If you'd like to introduce your group to hammock camping, not only do we have equipment to suit all age ranges and budgets – we also offer special discounts on orders of five items or more! Interested? simply fill out the form below and we'll get back to you as soon as possible. *If you're unsure of which items you'd like to order, we are happy to provide advice. 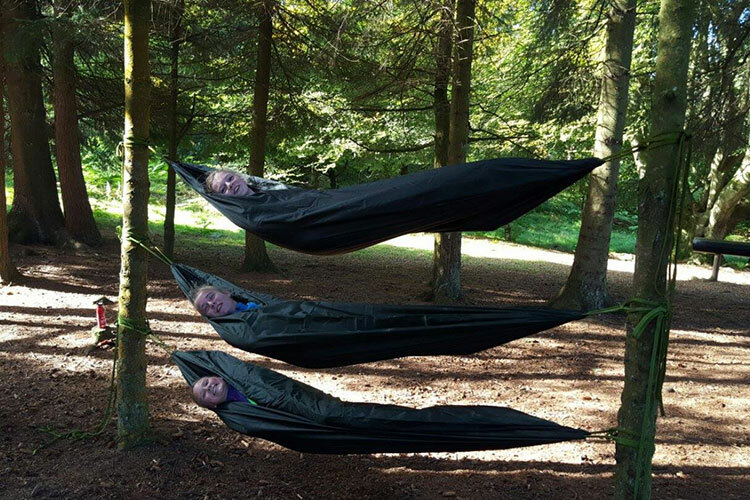 If your group has been camping with DD Hammocks before and has a story to tell or photos to share, we'd love to hear from you! Here are just a few of the pictures sent in by our young adventurers over the years!